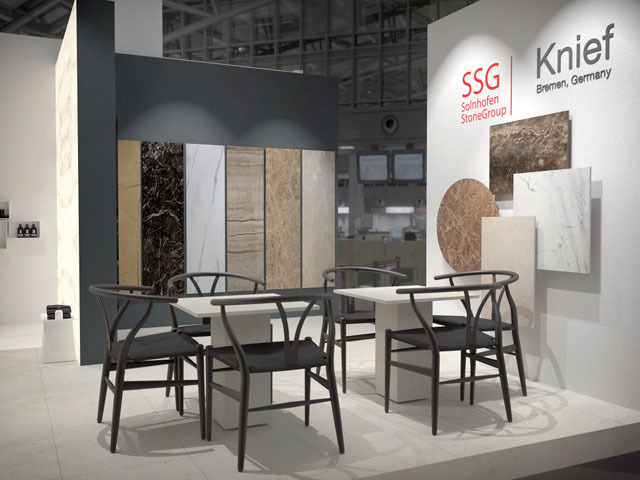 Knief was proud to exhibit with SSG Solnhofen Stone Group at the Cologne Hospitality and Contract fair in Cologne in October. 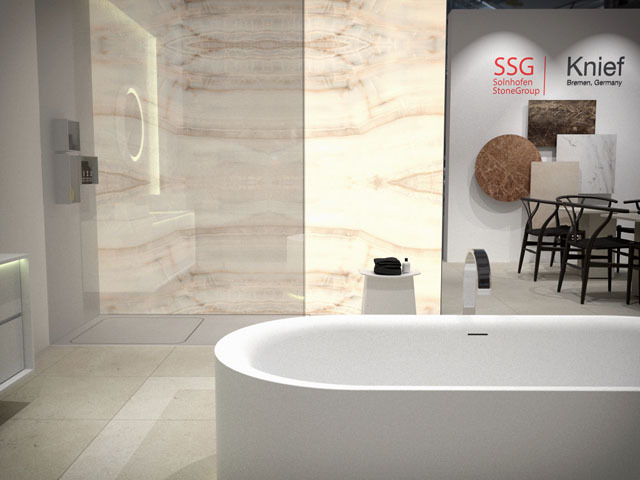 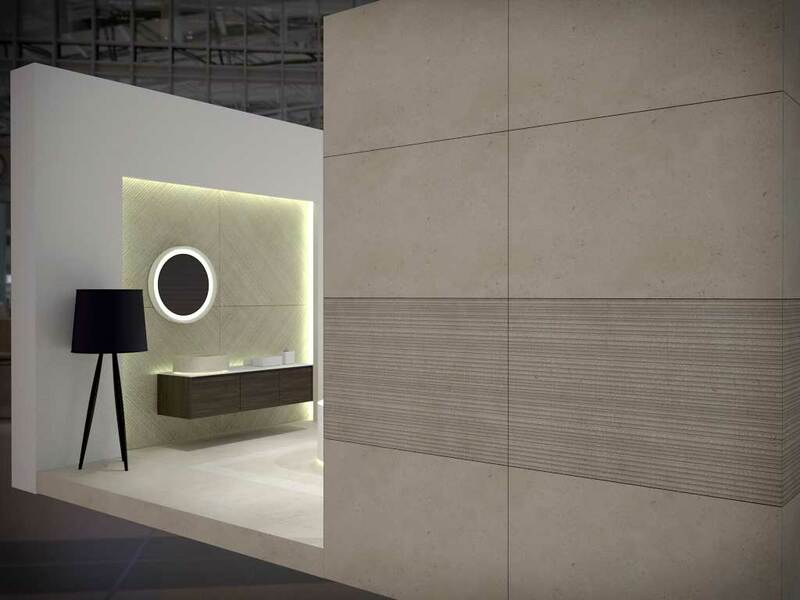 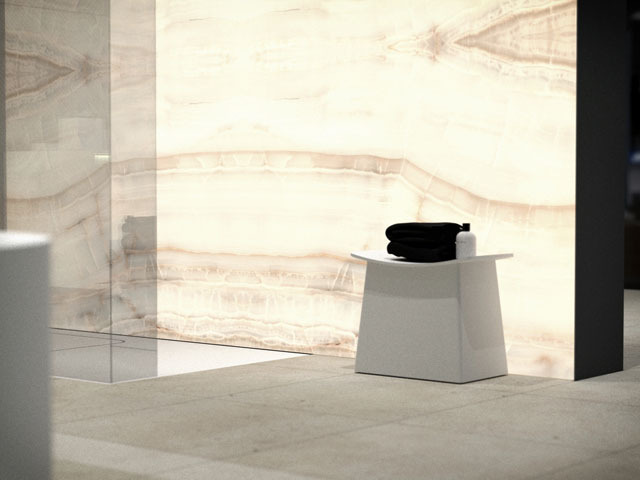 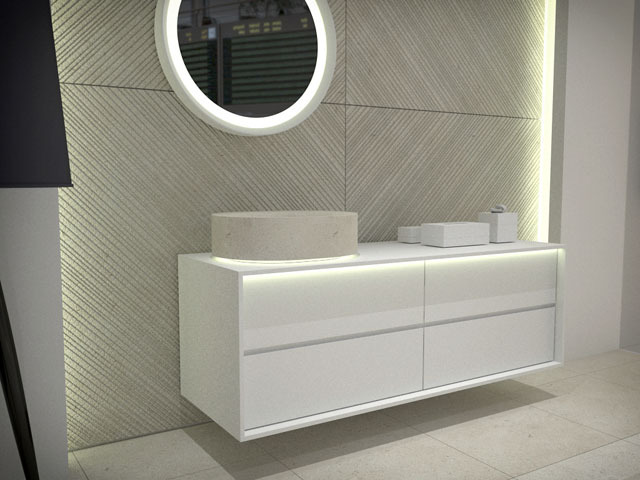 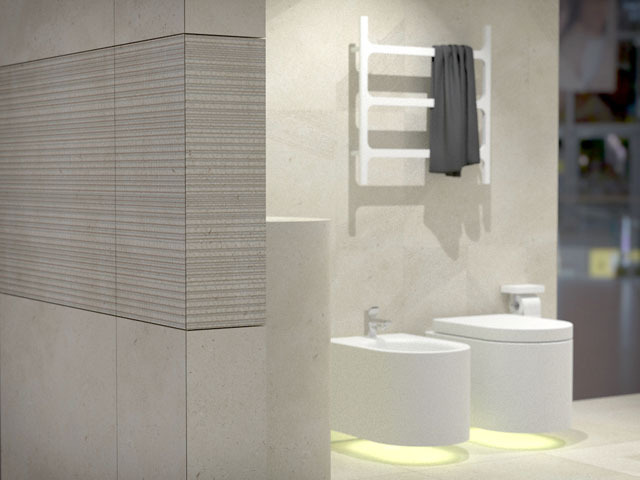 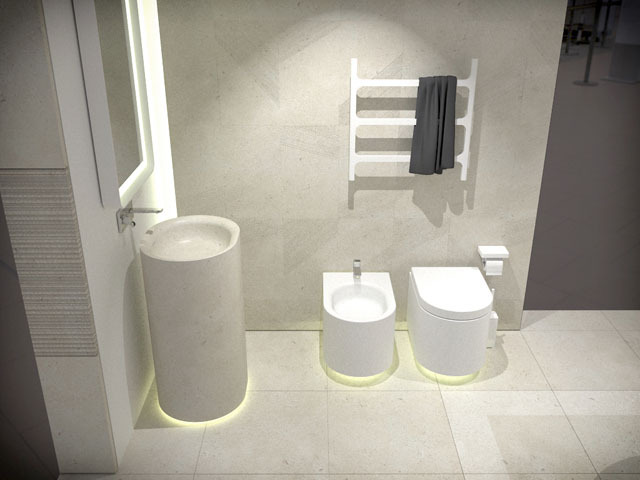 It was a platform to showcase the marriage of our KStone solid surface bathroom collection with a selection of natural Jura stones from the famous Solnhofen stone collection. 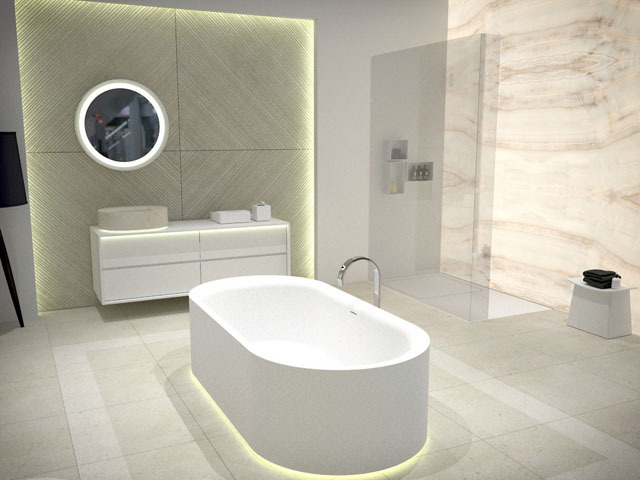 Together, we can propose luxury contract fitting for the contract and hospitality sectors.